We deal in Conference Folders made from the finest materials. The wide collection of our Conference Folder comprises specific folder for specific need. They have different compartments for cards, notepad, pen, etc. And, they are stylish, easy to carry and hold. 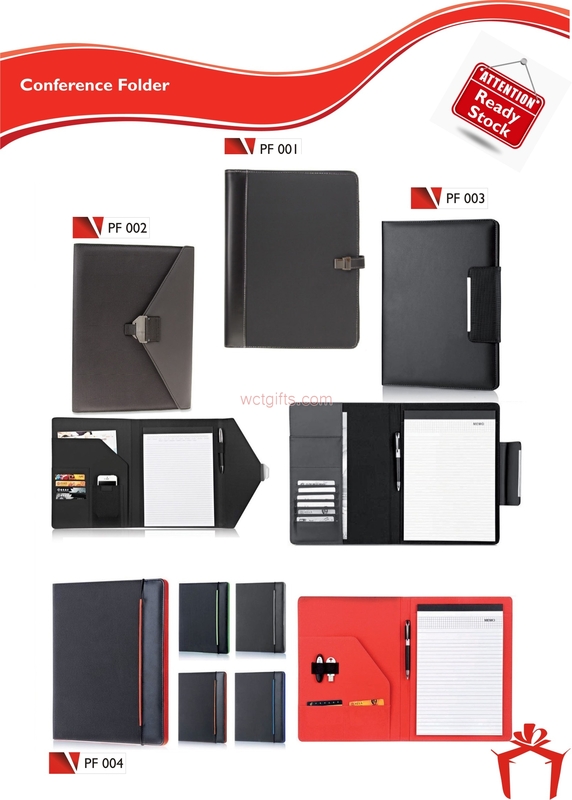 Being a responsible Manufacturer and Supplier of Conference Folder, we also offer customization solutions. Send in your queries now.